Tiger Tadpole was born in Indian Territory, the son of David Jr. and Polly (Vann) Tadpole. 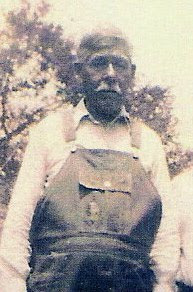 He was a citizen of the Cherokee Nation and listed on the Final Dawes Roll as a fullblood. 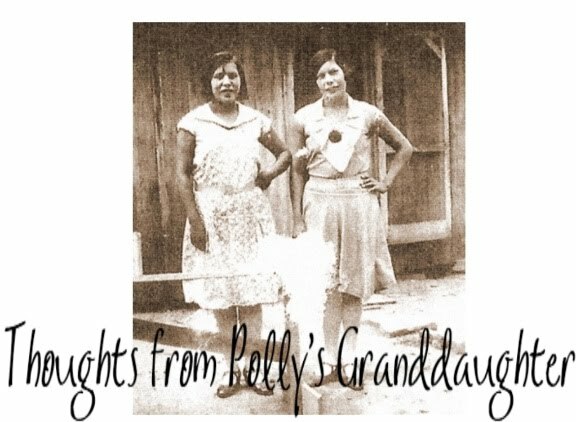 Tiger was first married to a Cherokee woman named Katie and they had a daughter, Annie. 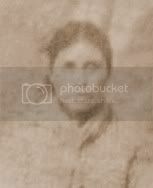 After Katie's death, Tiger then married Sallie Phillips and they were the parents of Lydia, Caturay, Betsy, Lizzie, Julia, Polly, Linda and Dennis. Tiger was a kind man who was much loved by his family. After his mother passed away, Tiger fought to retain ownership of her allotment. After a long court battle among the heirs, a judge ordered the land be sold to the highest bidder. Tiger made the highest bid by paying much more than the land was worth. After he purchased the land, Tiger and his wife returned to court to request his daughters, Betsy and Lizzie, be allowed to purchase the land from him. Their money was under the supervision of the Indian agents because they were given money in lieu of land during the allotment period. Betsy and Lizzie didn't have very much money and the judge asked Tiger why he would be willing to sell the land to them and take a loss. Tiger's answer was that the land belonged to his mother and he wanted it to remain in the family. He said even though his daughters only had a little bit of money, their love for him more than made up the difference in the amount of money he had paid for the land. The sale was approved. Tiger was a traditional Indian and lived by many of the old ways. One day, after visiting his daughter who was sick, he stopped along the road to get some cattails to make medicine. As he stepped back onto the road, he was hit by a truck. He died an hour later at the hospital where he was taken for treatment. 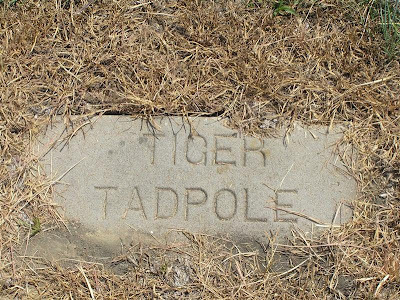 Originally, Tiger was buried in his family cemetery that overlooked his home. That cemetery was later moved and he now rests with many of his loved ones in the Fisher Cemetery in Wagoner County, Oklahoma. Today, Tiger has been gone 71 years. Though he is gone, he still lives on in the memories and stories of his family. He is still respected and a lot of information about him was passed on through the stories of his grand nephew, Aaron.